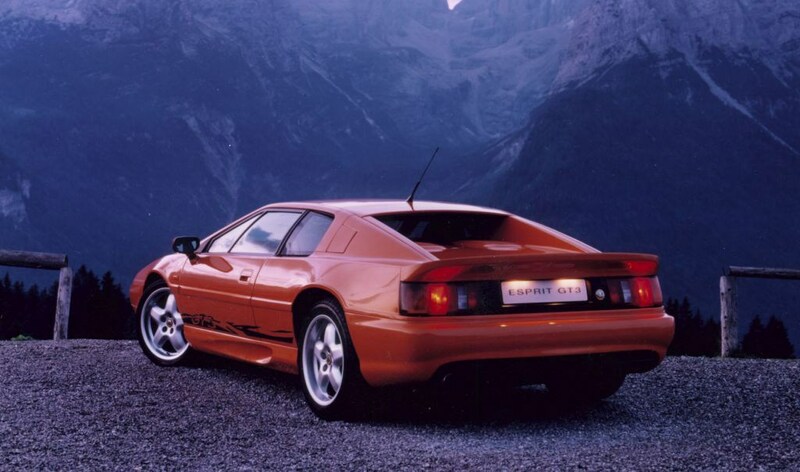 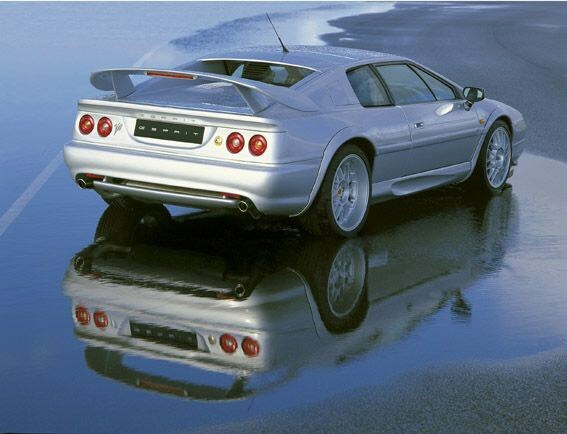 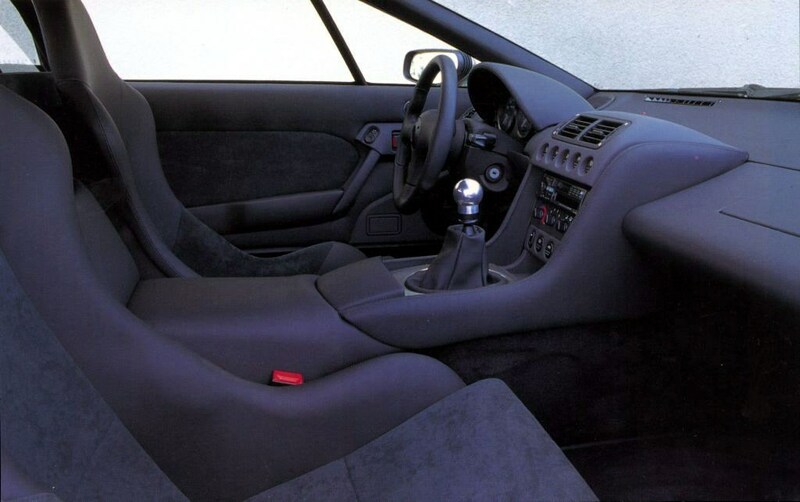 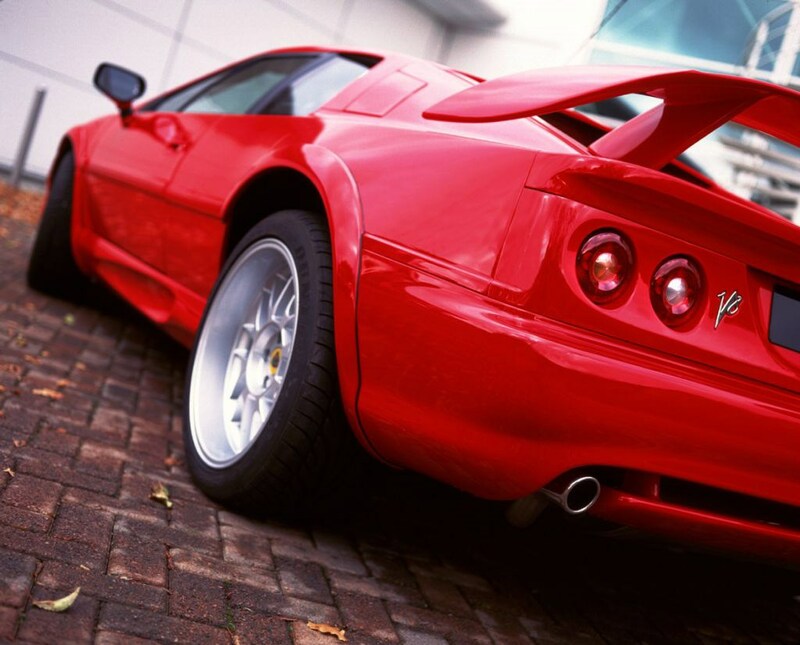 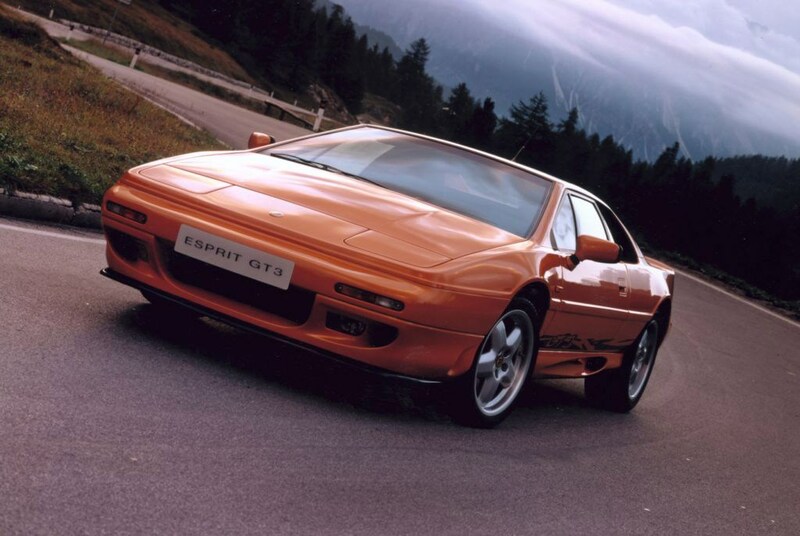 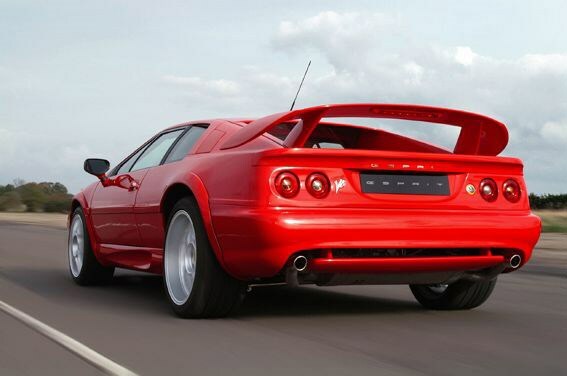 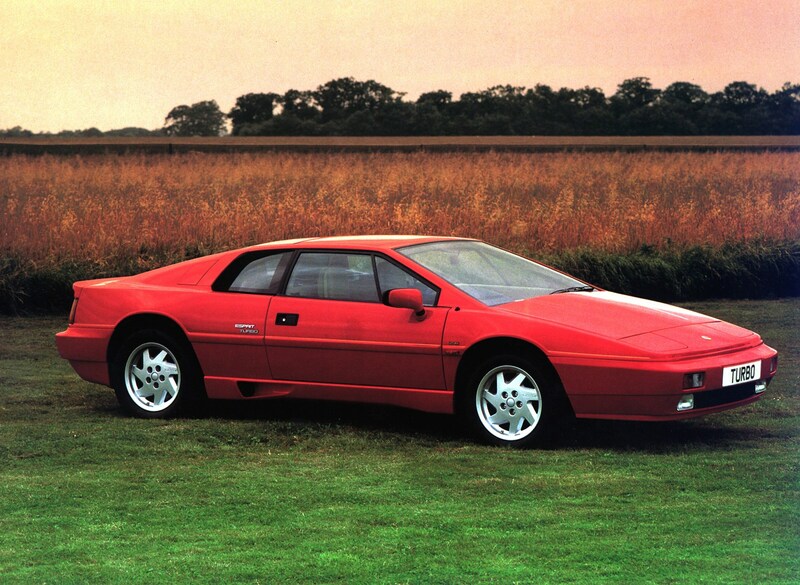 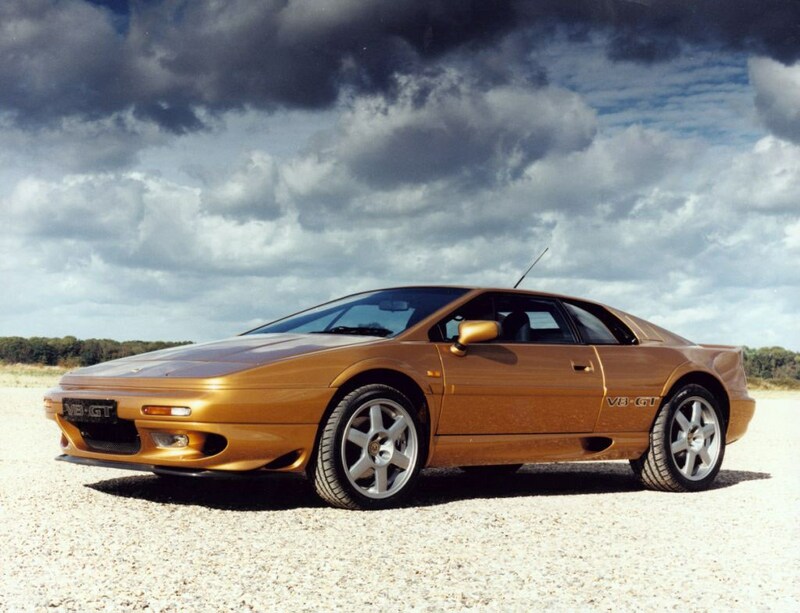 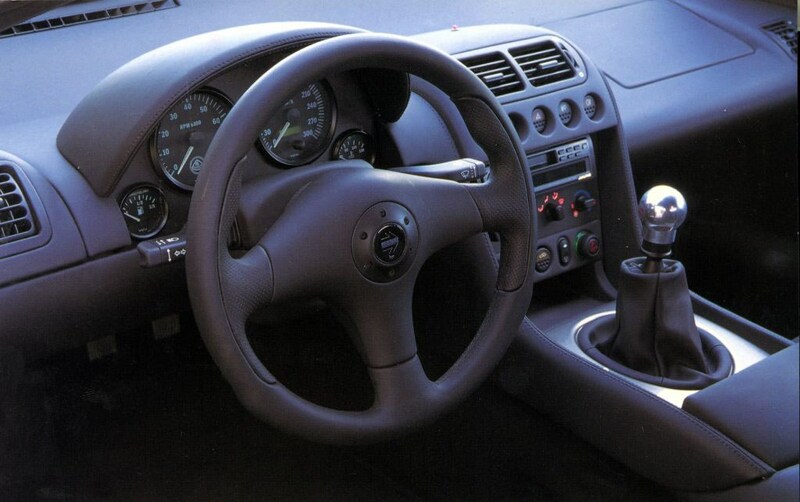 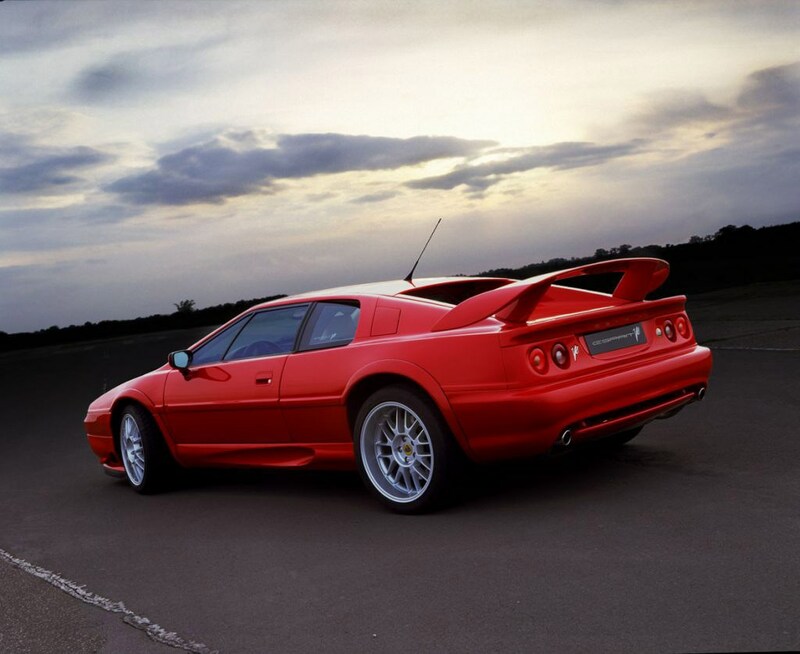 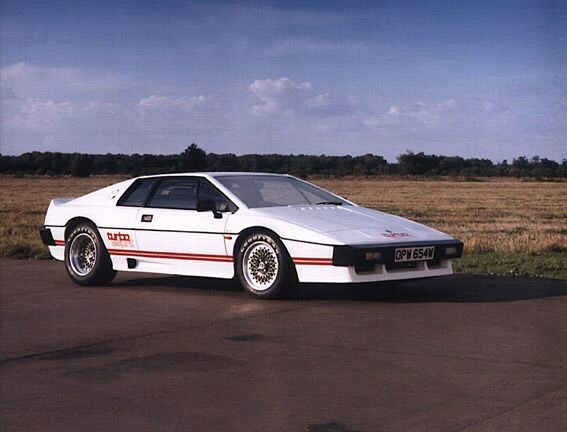 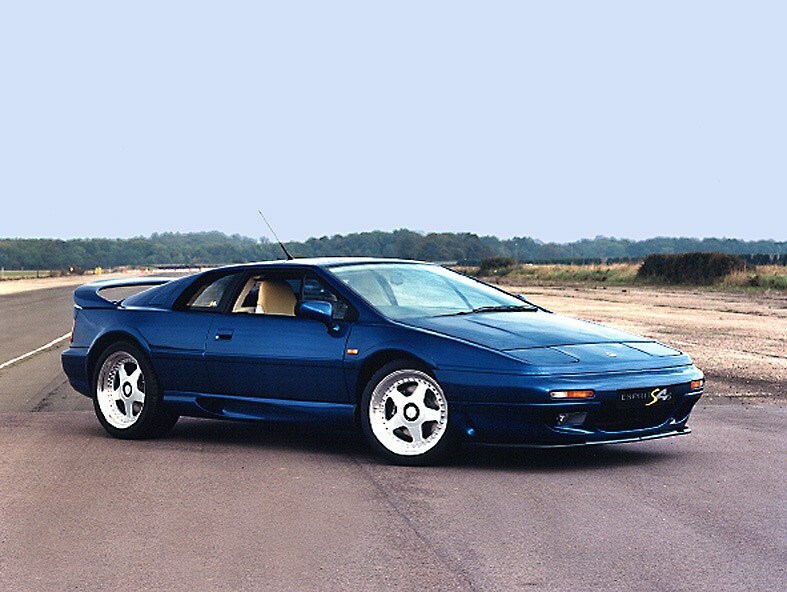 The Esprit, with its distinctive wedge shape, seems to have been around forever. 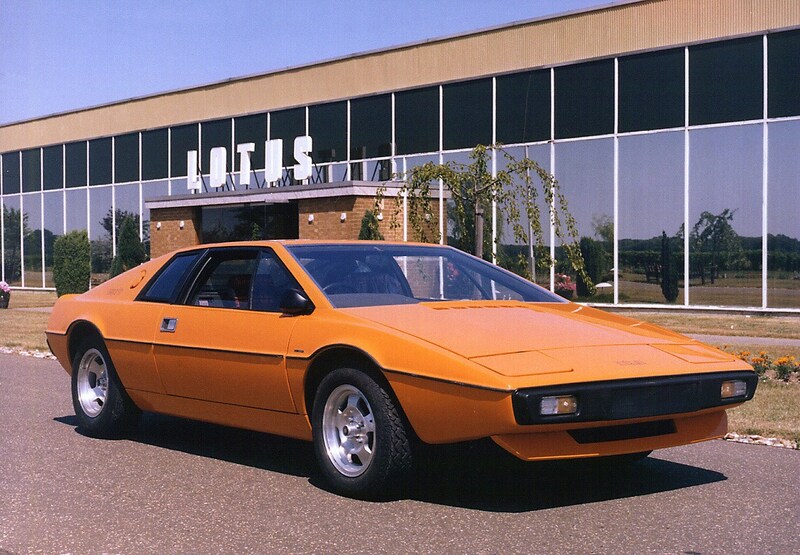 It first went on sale in 1976, but has been successfully re-styled for each generation. 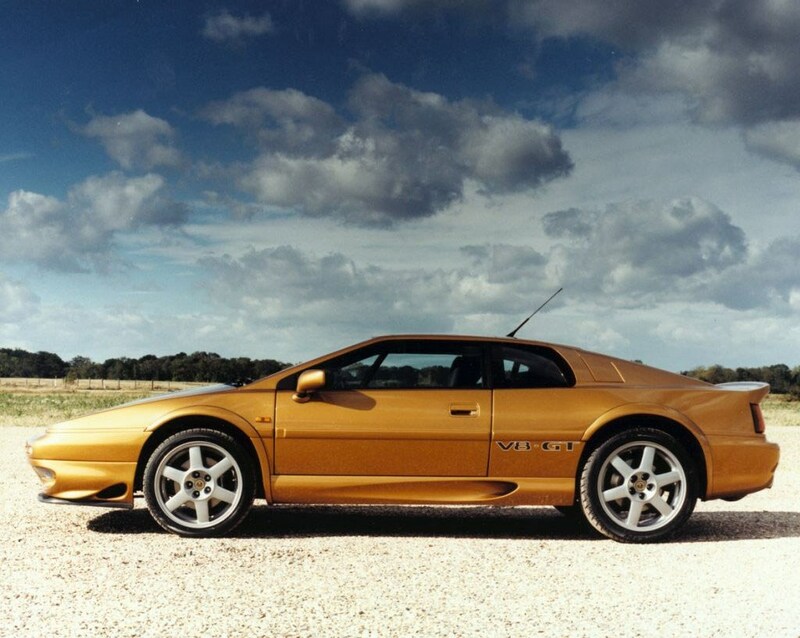 The last UK cars were sold during 2002, though the production line carried on until 2004, to cater for US demand. 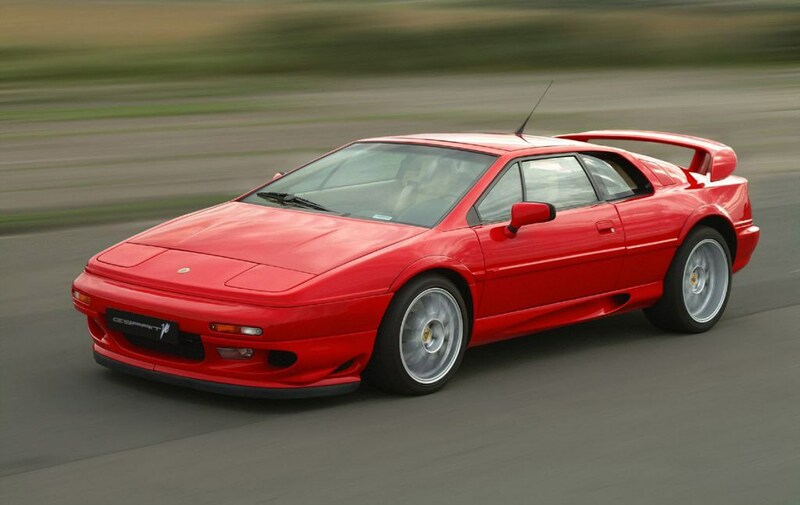 Prices are seriously tempting, and for the generation that grew up with Roger Moore's amphibious Union-Jacked Esprit, now could be the ideal time to buy.